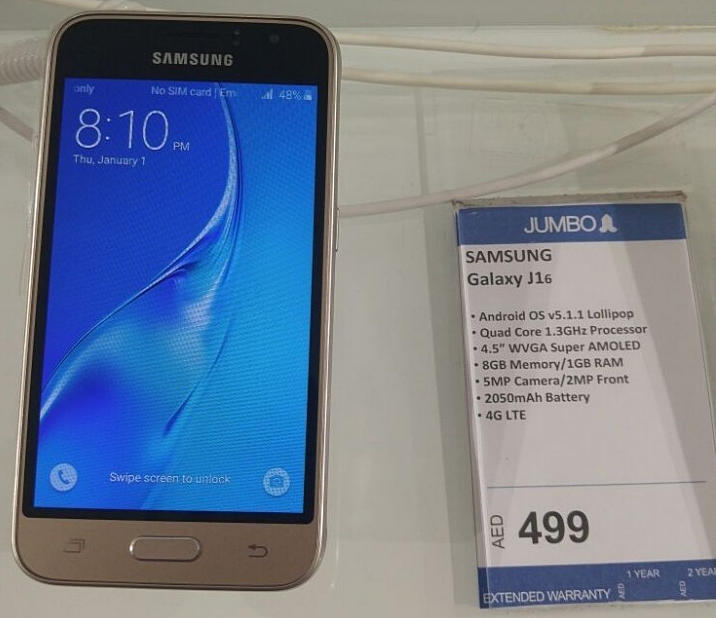 Last year, Samsung Galaxy J1 did particularly well in the Philippines -- becoming one of the Korean Giant's best-selling mobile devices along with the Galaxy J5 and J7. "In fact, if it weren't for the company's J-Series phones, they'd be in serious trouble. You can say that Galaxy J1, J5, and J7 saved them in 2015. It's true," one friend from our local mobile industry told me. Not sure where he got that information but considering the overwhelming success of Pinoy, Taiwanese, and Chinese handset brands last year, I'm inclined to believe him. Well, anyway. I'm sure Samsung is hoping that this year's J1 refresh - shown in these photos - would do just as well as its predecessor -- especially since its internal hardware are now twice as powerful. 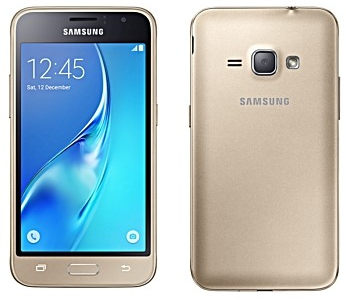 The 2016 Galaxy J1 runs its TouchWiz-flavored Android 5.1.1 Lollipop operating system with the new 1.3 GHz Quad Core ARM Cortex A7 and Mali T720 based Exynos 3475 chipset by Samsung, has 1GB of RAM, and 8GB of expandable storage. In contrast, the 2015 model had but a Dual Core processor from Spreadtrum, 512MB of RAM, and 4GB of ROM. Other key technical specifications of this year's refresh include a 4.5-inch WVGA - get this - SuperAMOLED display (versus merely TN on the 2015 J1 ~ talk about a big jump in screen quality), 5 MegaPixel main camera, 2 MegaPixel front cam for selfies, HD video recorder, removable 2,050 mAh Li-Ion battery pack, and 4G LTE connectivity support! So how much will this phone be and when will it be launched in the Philippines? 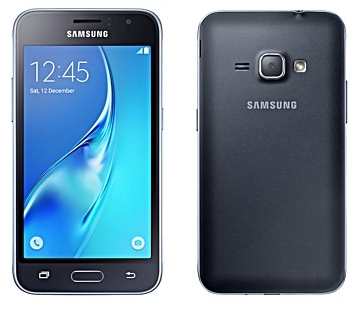 According to GSMArena, this year's Samsung Galaxy J1 has just been launched in Dubai with official SRP of 499 AED or roughly $135 USD. Based on that information, I'm guessing that the device would be launched locally within the next few weeks with price tag ranging from Php 6,000 to Php 6,500. Are you looking forward to buying this smartphone with your hard-earned money? Why or why not? Feel free to share you thoughts with me via our comments section below.